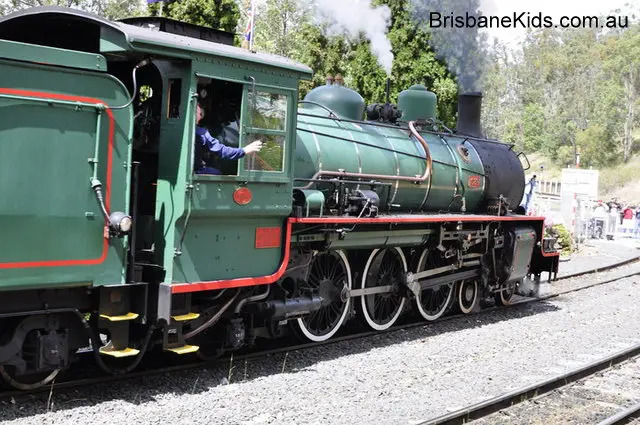 All aboard……If you have a train enthusiast on your hands or a child who loves being outdoors than a trip on the Queensland Pioneer Steam Railway (QPSR) is a must. The combination of restored, heritage carriages, scenic countryside and loads of knowledge from passionate volunteers makes for a memorable journey. Historic train ride complete with prison carriages! 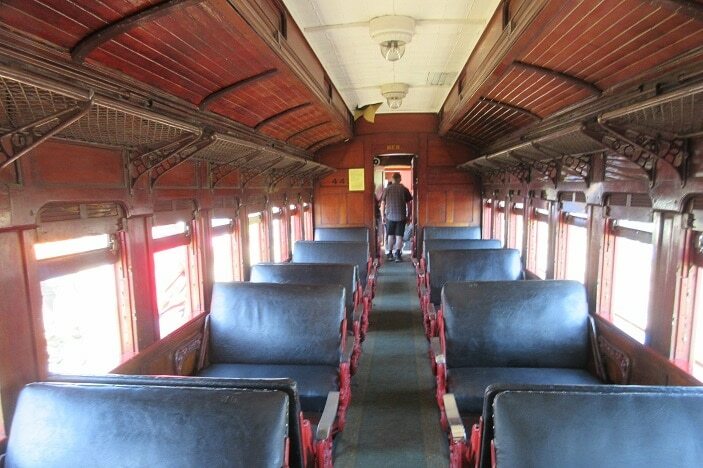 After collecting your tickets, board one of the historic carriages, each built between 1885 and 1950. If you are brave enough and want to experience what it would have been like to travel as a prisoner in the olden days, why not ride in the Prison Carriage, which you may share with a chained prisoner (the staff enjoy dressing up to match their carriages!!). As the train makes it way down the old industrial coal line, hang your head out the window and let your senses run wild. See the steam billowing from the engine, hear the hiss of the steam and clickety-clack of the wheels and get a whiff of the distinct smell of ‘steam train’. 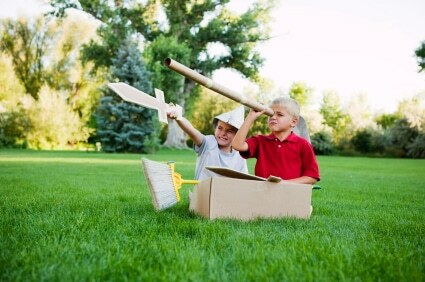 You can also take in the sights of the countryside spotting many horses, either grazing in the paddocks or resting in the stables. 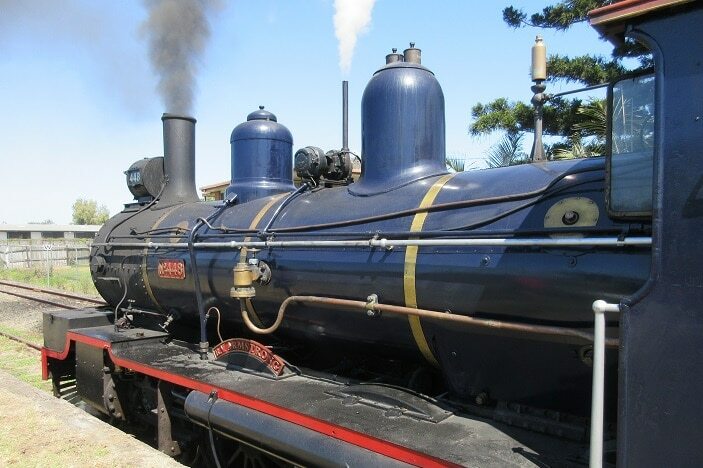 There are several different types of train trips on offer at QPSR. 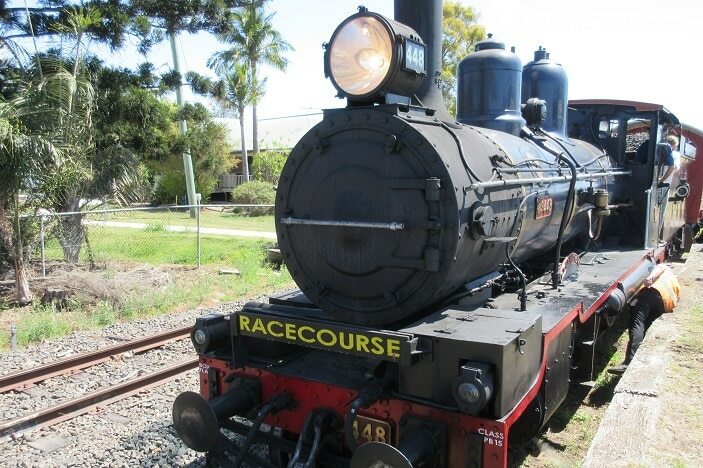 The Market Train coincides with the Handmade Expo Marke conveniently located across the road at the Ipswich Turf Club. 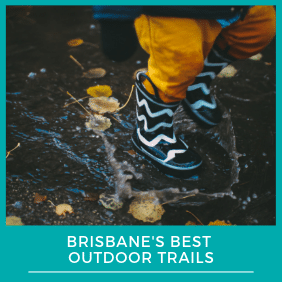 Either before or after your train trip, stroll across and sample some of the fare that is on offer at the markets or stock up on some handmade goods. 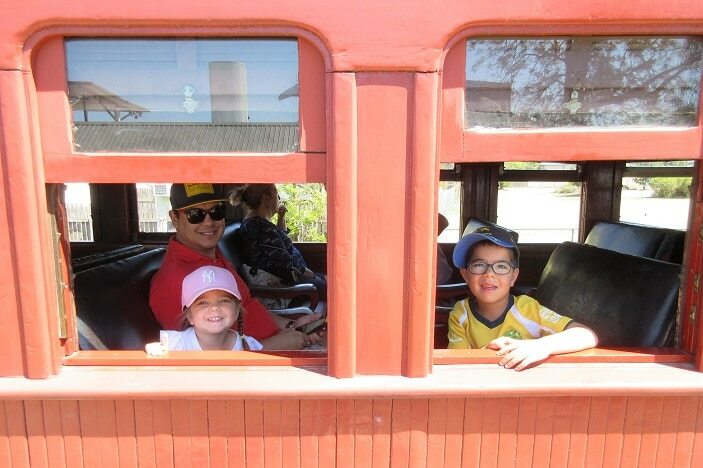 The Market Train is perfect for young families with the return journey taking approximately 30-minutes. 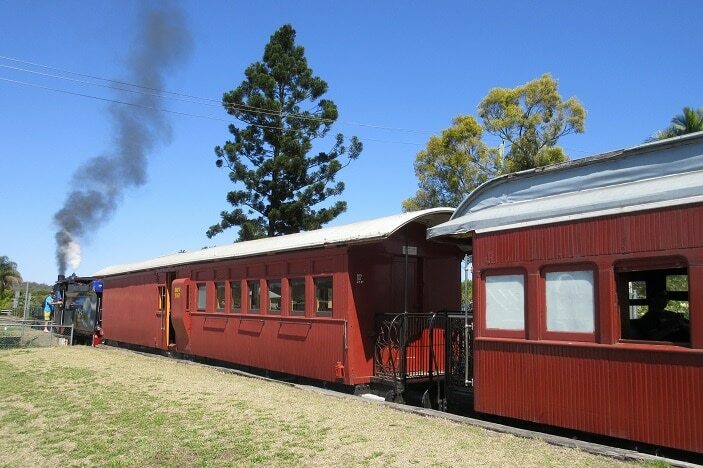 If you are after a slightly longer trip, climb aboard the Picnic Train, which makes its way between Bundamba Racecourse Station and Swanbank Station, allowing passengers to make use of the picnic facilities at Swanbank Station. There are also numerous themed train trips throughout the year e.g. Dinner trains, Murder mystery, Remembrance Troop train and the Santa train. Tickets can be conveniently booked online and collected from the ticket office prior to boarding or alternatively can be bought on the day. Prices start from $30 for a family (2 adults and 3 children), with children under 5 free. 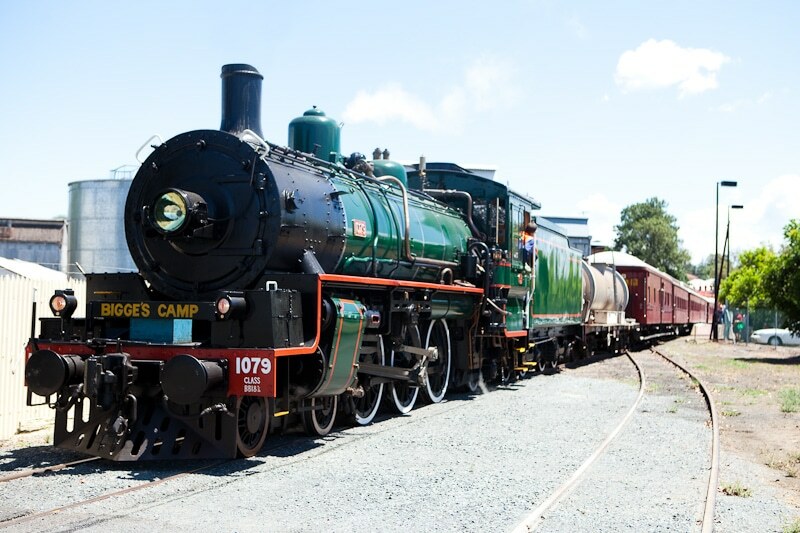 This Steam Railway is definitely one to tick off your train bucket list and will be sure to delight the whole family. While in the area why not complete your ‘train day’ with a visit to the wonderful and ever popular Workshops Rail Museum in Ipswich. Wheelchair access is limited (call ahead to pre-arrange assistance).